& from Scotland including Ashgate. "The Shark's Gonna Hit Us!" 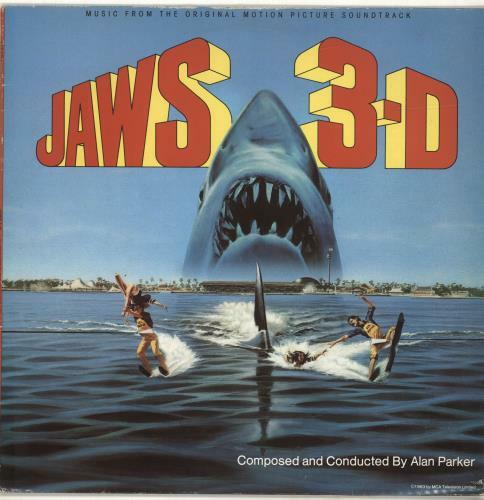 Product Information Alan Parker Jaws 3-D UK vinyl LP album (LP record).